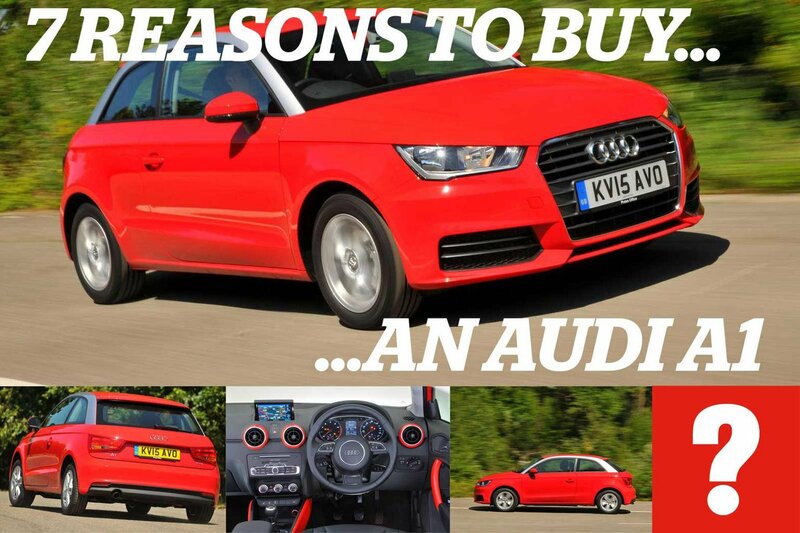 7 reasons to buy an Audi A1 | What Car? The Audi A1 is a premium alternative to established family superminis such as the Ford Fiesta, Vauxhall Corsa and Volkswagen Polo - with which it shares some of its parts. The A1 is one of our favourite cars in this class. It looks and feels premium inside and out, and despite being relatively expensive to buy compared to its rivals, it's known for holding its value well. Here are 7 reasons why the Audi A1 should be on your shortlist if you're looking for a new small car. The stylish Mini has been our perfect example of a fun-to-drive hatchback, but the A1 sets a new benchmark. It's grippy and handles beautifully whether it's in town or out on the open road. Our favourite Sport trim is recommended both on the A1 and the larger A1 Sportback. It adds Bluetooth connectivity, sport seats with lumbar support, a leather-covered steering wheel and stiffer suspension. 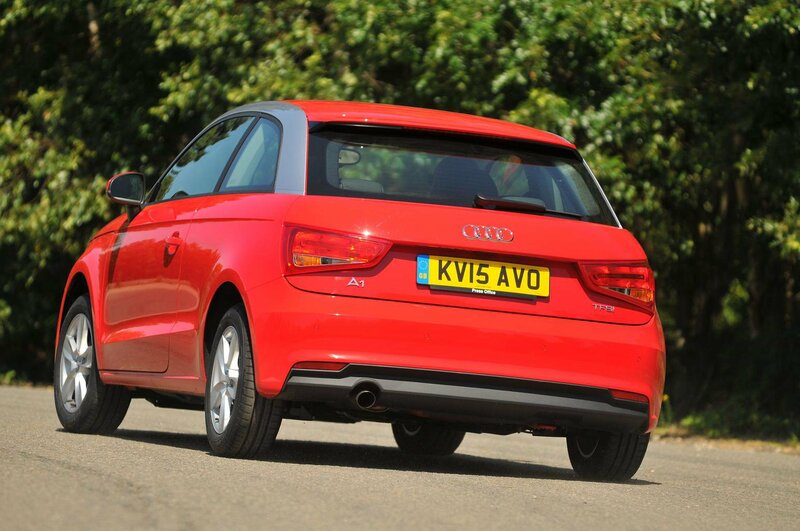 Go for the lower-powered 1.4-litre petrol engine in the A1 and you'll be getting an economical but sporty motor. It should return a fuel economy figure of over 46mpg in real-world conditions, and low CO2 emissions mean it won't cost much to tax, either. The A1 deserves its Audi badge. It looks smart on the outside, the interior feels premium and features plenty of high-quality materials. This might be the baby Audi, but it doesn't break from family tradition. Every A1 gets six airbags, mounting points for a child seat in the rear, stability control and a tyre pressure monitoring system. When it was last tested by Euro NCAP in 2010, the A1 was awarded the maximum five-star safety rating. Resale values for the A1 are strong, so rest assured that if you spend money on kitting it out, you'll get most of that money back when it comes to selling the car on. There's everything you'd expect to find in a high-end supermini here - a central infotainment screen, driver's display in the instrument cluster and plenty of room to upgrade - sat-nav can be specified either on an SD card or on a hard drive. Of course, there are some caveats. The A1 does have small windows, so you might find that some rivals are easier to see out of, especially when parking. Be wary if you plan on carrying adults in the back, as the tight rear bench is best left for children. The available boot space is only average, too. The first generation of the Audi A1 was a revelation in the supermini market - Audi had never had a car in this market before, and suddenly buyers were presented with a premium and practical alternative to mainstream cars like the Ford Fiesta and Vauxhall Corsa. It quickly became a big seller, and in 2012 we named it as our Car of the Year at the What Car? Awards. This five-star hatchback makes a great used car, and our suggestion is to stick with the lower-powered 1.2-litre petrol engines. 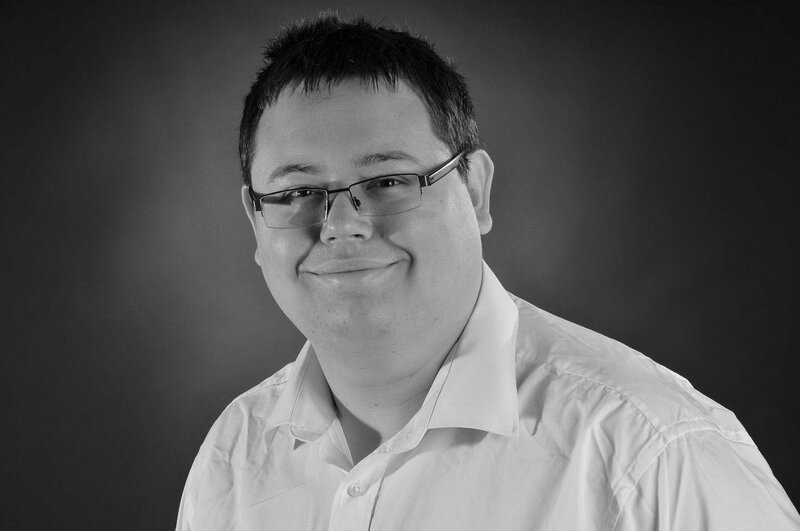 These offer great performance while keeping running costs low. 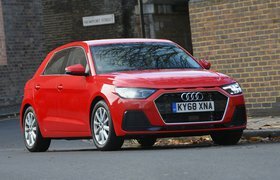 Audi's A1 is still relatively new to the used car market, so there aren't many problems to report. That said, electrical issues can cause warning lights to come on intermittently, and will likely require a visit to the dealer to fix. Also watch out for Bluetooth connectivity problems. The cheapest A1s cost from around £6000 on the used market, but budget around £8000 for a good and well cared-for example. 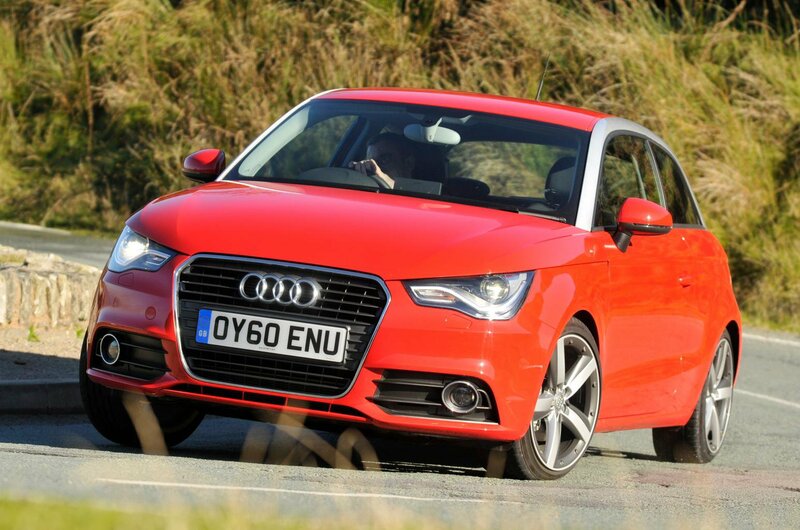 Click here to find out more about the Audi A1, and to see the used cars for sale with What Car? Classifieds, click here.